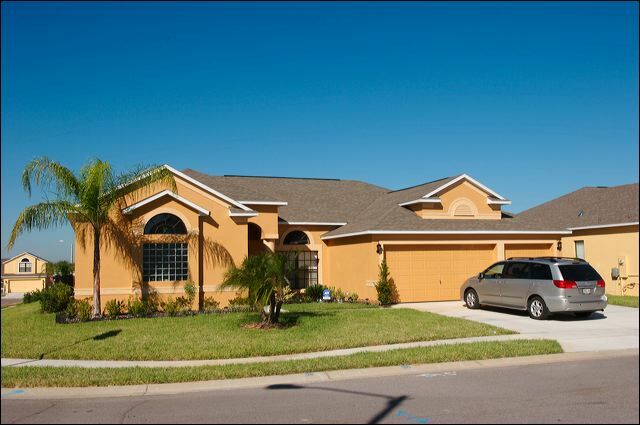 Highgate Park at Legacy Park is a family friendly community located just off US Highway 27 in the Davenport area of Orlando, a short distance south of Highway 192 in Kissimmee. Highgate Park is gated and features spacious 3, 4 and 5 Bed Homes with private swimming pool for holiday rental in a pretty setting amongst landscaped gardens with an abundance of pine trees and orange groves. 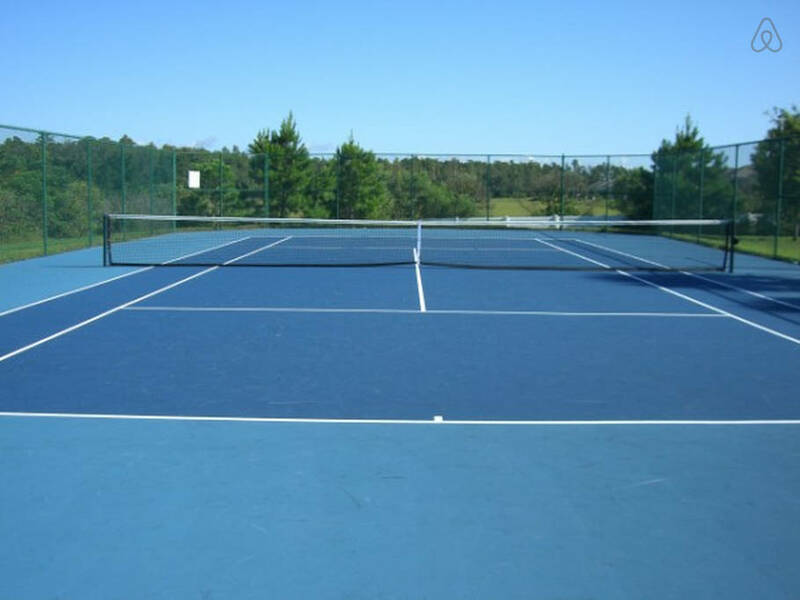 Highgate Park has a tennis court and children's play area. 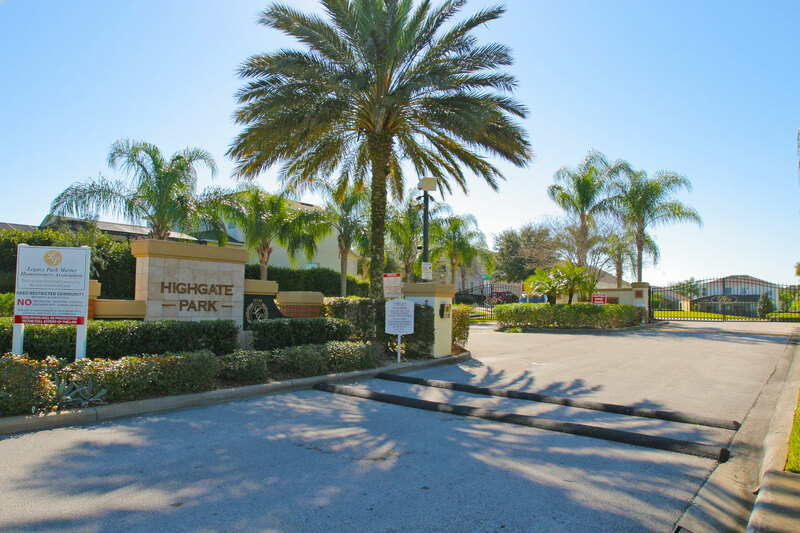 Highgate Park is the only gated community amongst the locations within Legacy Park. Legacy Park is situated just off US Highway 27 in Davenport around 15 minutes drive to the Disney World Maingate Area. Berry Town Center is 2 miles south and has supermarkets, shops, restaurants, fast food outlets, cafes and many other services. The nearest major shopping mall is Posner Park, about 10 minutes drive south and features stores including JC Penney, Target, Ross, Dress for Less and many more. 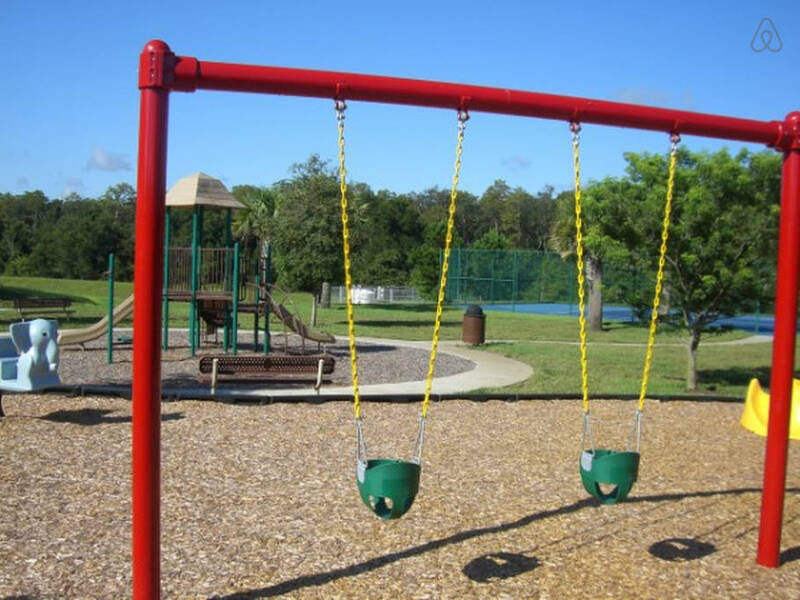 Highgate Park at Legacy Park amenities include a tennis court, children's play area, a picnic area plus plenty of walking or jogging paths for morning workouts or evening strolls. 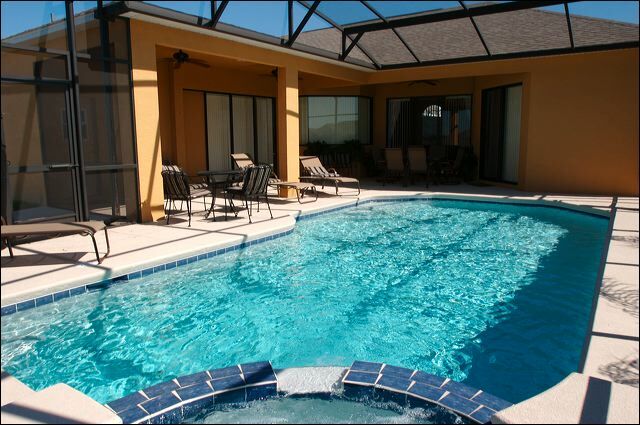 There are numerous golf courses nearby including Highlands Reserve Championship course.